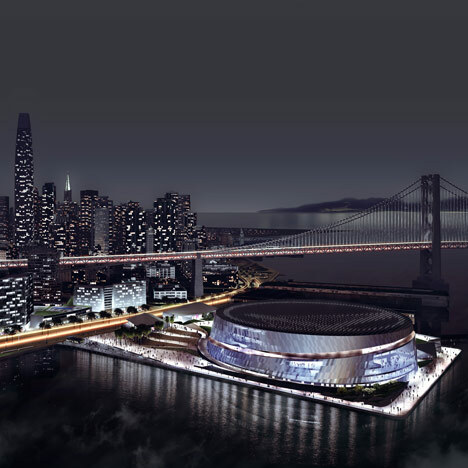 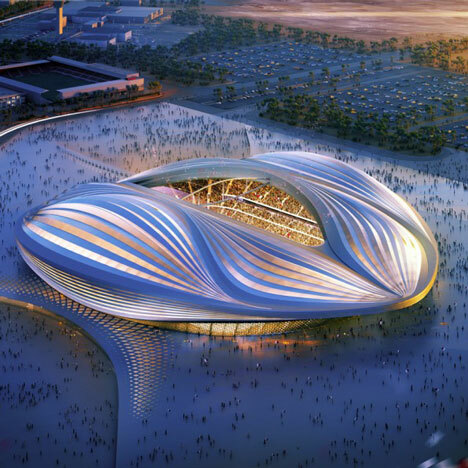 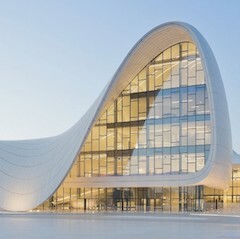 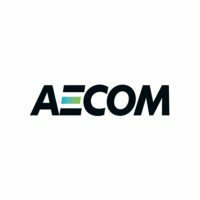 AECOM is a multinational company that designs, builds, finances and operates construction projects around the world. 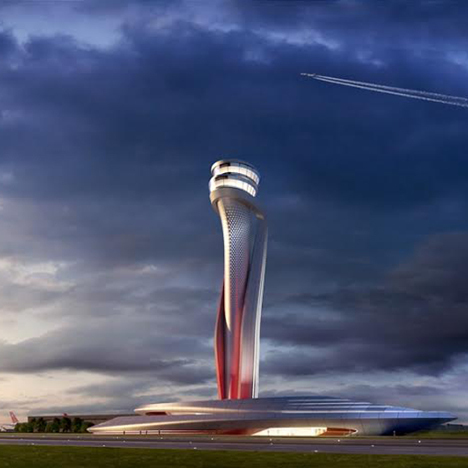 It has around 87,000 employees and had revenues of over $18 billion in 2017. 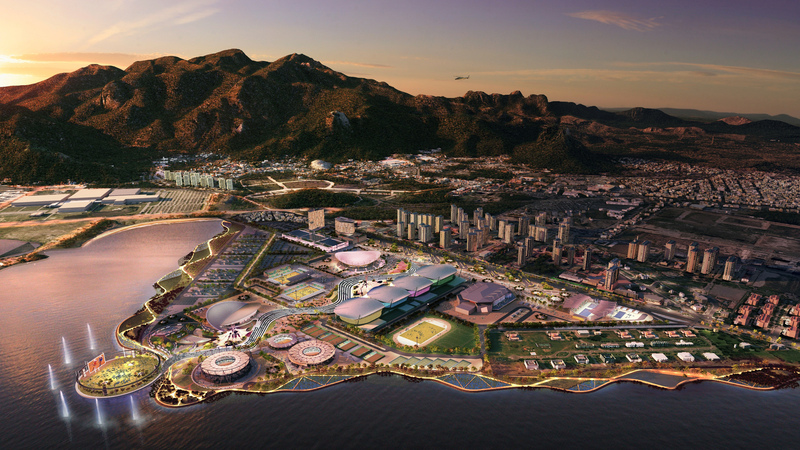 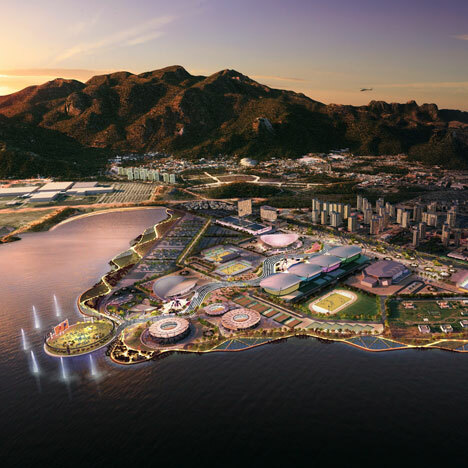 Pictured above is AECOM's masterplan for the 2016 Olympic Games in Rio, which was designed as a lagoon-side peninsula with 15 sports venues dotted along a series of pathways.